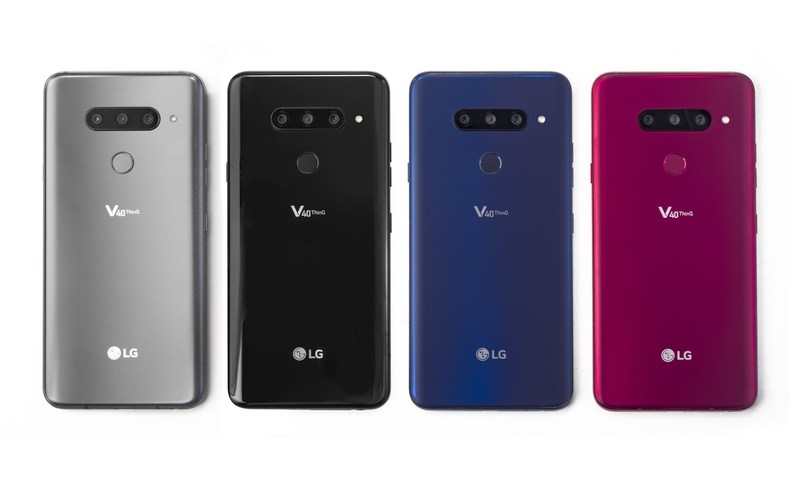 LG Electronics South Africa has brought the V40 to local shores just three months after it first became available in the United States. 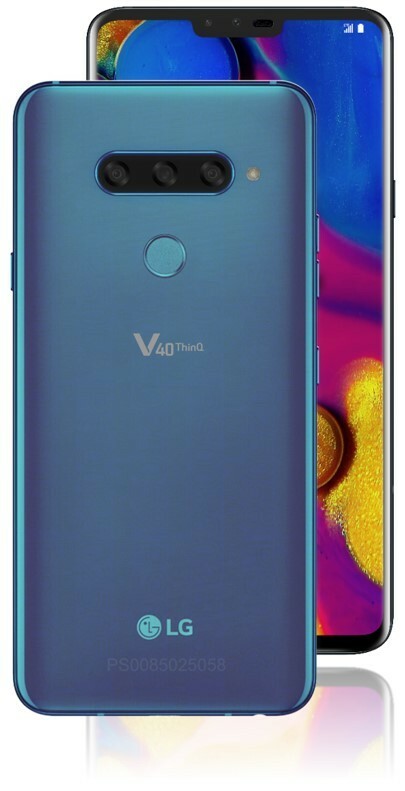 The LG V40 has a 6.4-inch FullVision plastic OLED display and is powered by Qualcomm’s Snapdragon 845 SoC paired with 6GB of RAM and 128GB of internal storage. 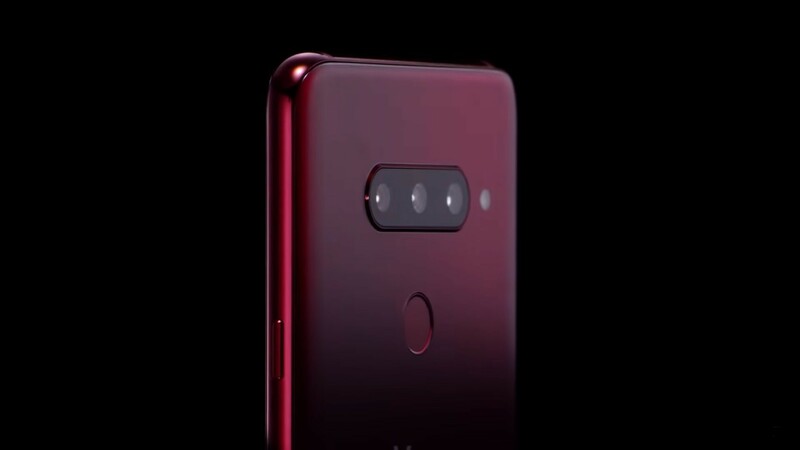 LG’s V30 proved to be a powerhouse mobile content creation tool, and the V40 is set to carry on that tradition with its new triple lens camera setup: 16MP super wide-angle, 12MP standard angle and 12MP telephoto. The 107-degree super wide-angle lens captures subjects with more of the background with ease, while the telephoto with 2x optical zoom (or 3.2x the zoom of the wide-angle lens) takes clear shots from distance without a loss in image quality. The Triple Shot feature stitches together the images captured with each of the three lenses into a short video file for easy sharing. The AI CAM’s new AI Composition feature taps into the phone’s intelligence to frame, capture and recommend an alternative shot to the one taken by the user. AI Auto White Balance (AI AWB) automatically adjusts the color temperature across different lighting situations while AI Shutter selects the right shutter speed, especially useful when trying to capture fast-moving subjects. Other new features such as Cine Shot, 3D Light Effect, Makeup Pro, Custom Backdrop, My Avatar and AR Emoji make photography on the LG V40 a whole new experience. Cine Shot makes creating cinemagraphs – images with animation – incredibly easy and fun. Simply shoot a short video with any of the phone’s three rear cameras and “paint” the area to be animated with a finger and the result will be sure to amaze. 3D Light Effect changes the tone of a photo with professional-looking lighting, touch up any selfie with different looks using Makeup Pro or entirely change the background of a selfie with Custom Backdrop. For those who love all things augmented reality, create and share personalised emojis with My Avatar and AR Emoji using one’s own face or one of the provided characters. The 4.5 million pixels delivered by the OLED display is the most of any QHD+ smartphone on the market today and allows for the enjoyment of immersive, vivid and vibrant content that only an LG OLED display can deliver. LG has always prioritised high fidelity audio in its smartphones and the LG V40 is no exception, being the first LG phone to carry the Audio Tuned by Meridian label. The 32-bit Hi-Fi Quad DAC produces a balanced sound signature that comes extremely close to the quality of an original recording. 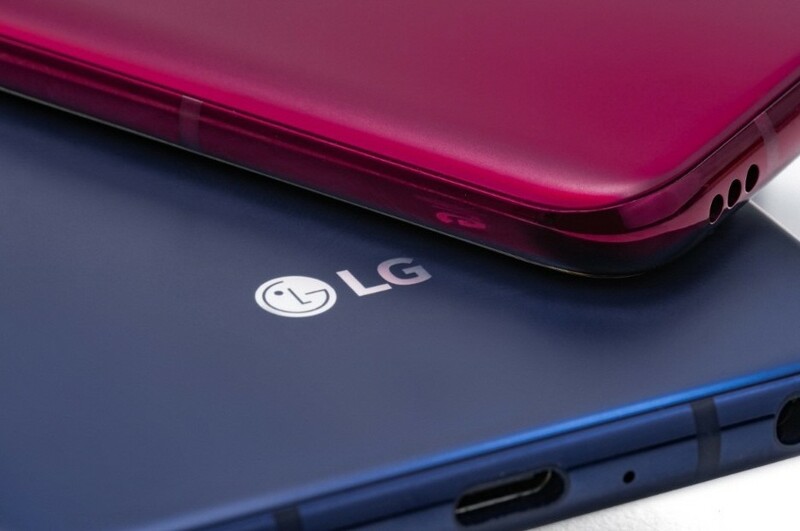 And Boombox Speaker, originally introduced on the LG G7, doubles the bass of conventional smartphone speakers by utilising the internal space of the device as a resonance chamber. 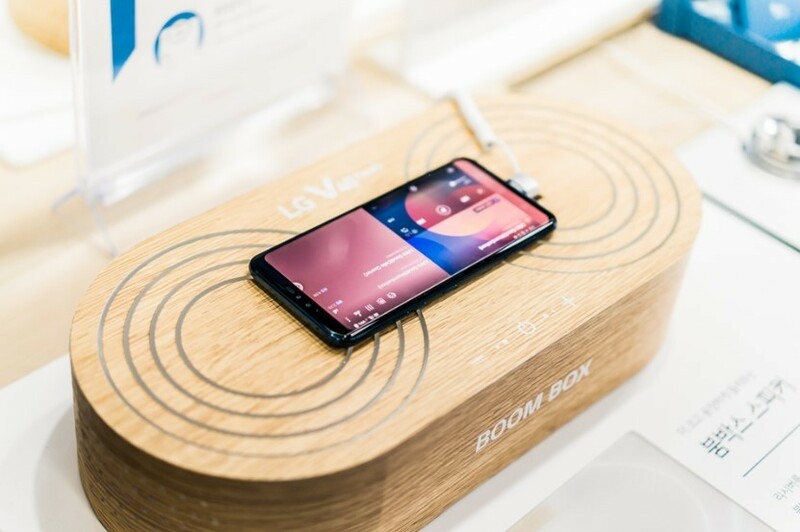 When placed on a solid surface or hollow box, the LG V40 acts like a woofer to amplify the bass even more. The LG V40 retains the slim and light design heritage of the V series, weighing only 169g and measuring a svelte 7.7mm in thickness. Like its predecessor, the LG V40 meets the U.S. Department of Defense requirements for durability, passing 14 MIL-STD 810G Transit Drop Test categories for suitability in military operations and is IP68 rated. 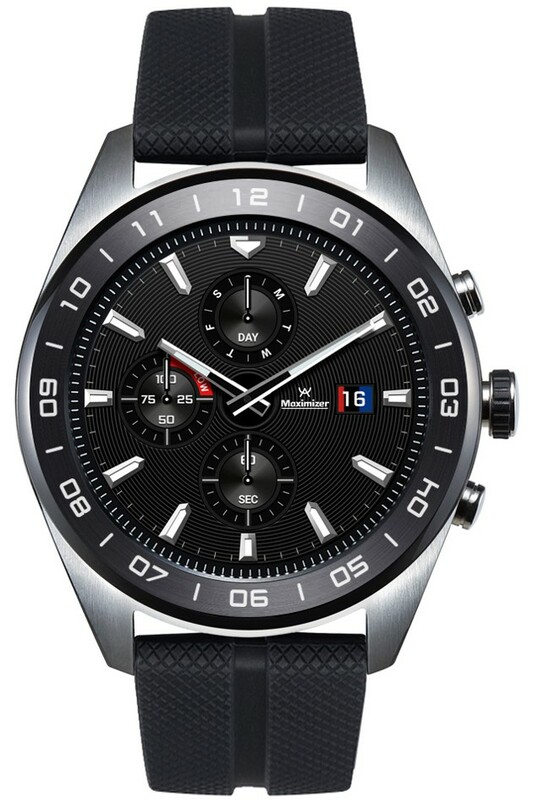 Alongside the LG V40, LG announced its first hybrid smartwatch, the LG Watch W7, a wearable device that combines mechanical movement with digital functionalities. 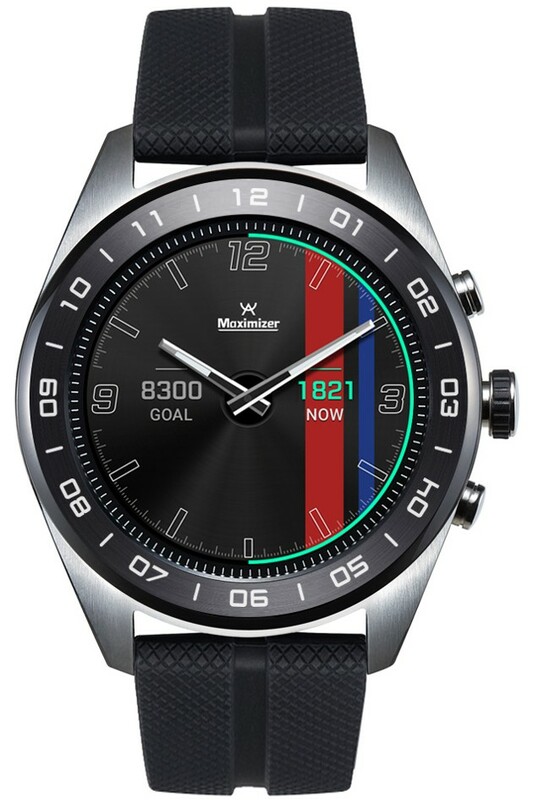 As the first LG wearable to run the new Wear OS by Google platform, the LG Watch W7 is designed for consumers who value the look of a traditional analog timepiece but desire the convenient functionalities of a connected smartwatch. *The LG V40 ThinQ and LG Watch W7 will be available in all Vodacom stores on Thursday, 07 February 2019. According to LG, the V40 will cost R12 499 (pre paid) and the Watch W7 will cost R3 699.